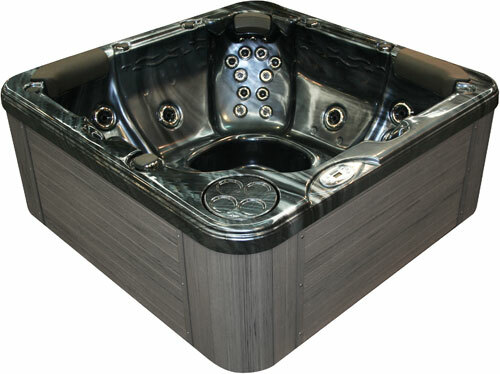 Immerse yourself in total hydrotherapy bliss where you can relax and rejuvenate in the privacy of your own home. 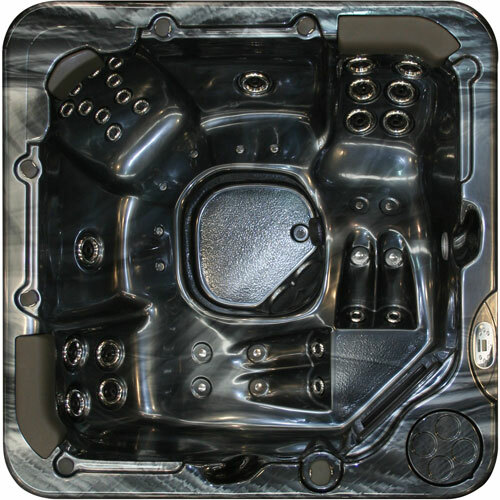 The Cyclone Spas Tempest Sports boasts 46 hydrotherapy and air massage jets providing massage variations to suit all your needs. With room for 5 including 2 comfortable loungers with varying depth and reverse moulded neck jets the Twister Sports provides the perfect space for you and your family.